Scope removal is a thing of the past. 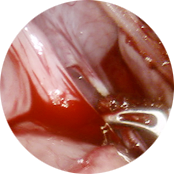 Laparoscopic procedures shouldn't be lengthened by vision loss and scope removal. FloShield Plus includes both Vortex Barrier Technology and Flo-X in situ, the first intra-operative flush that can be used to clean a scope if it gets dirty during surgery. 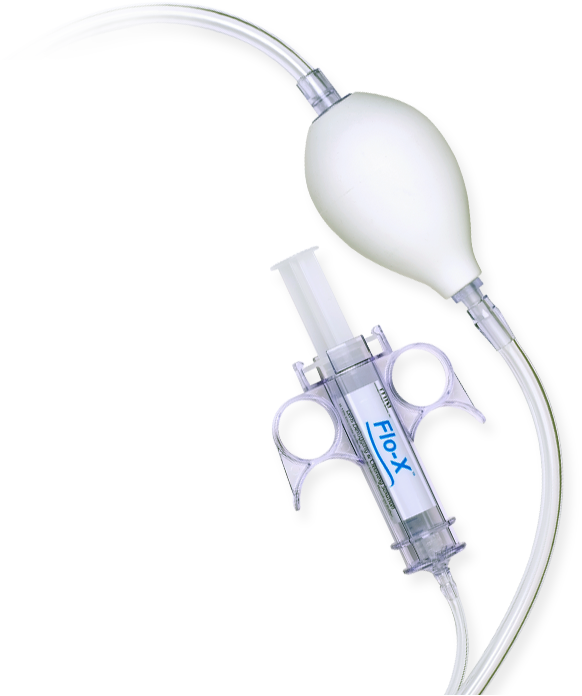 Flo-X in situ is especially effective in a time-sensitive situation where a surgeon has an abrupt loss of vision. The lens can quickly be cleaned providing rapid vision recovery without having to remove the scope from a patient. In various analyses, cost savings and time savings have been attributed to using FloShield Plus during laparoscopic procedures. 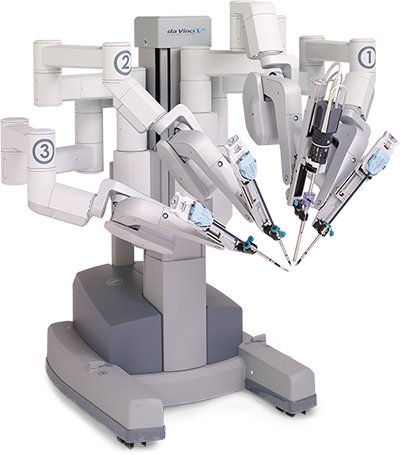 FloShield Plus virtually eliminates the number of times a laparoscope must be removed for cleaning, minimizing surgical interruptions, saving O.R. time, and contributing to increased O.R. efficiencies. 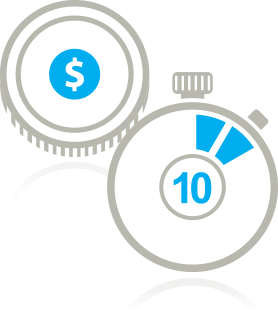 Efficiencies that provide both clinical and economic advantages for hospitals.